Steamworks Brewing Co. will serve up a S’more Stout for its January Firkin Fridays offering at the Downtown brewpub and Purgy’s “Beach” at Purgatory Resort, Friday, Jan. 6, 2017. The kegs will be tapped at 3 p.m. Honoring Steamworks’ partnership with Purgatory, the S’more Stout firkin has a base of Steamworks’ award-winning Backside Stout, named for the ski resort’s runs on the backside of the mountain. In addition to its robust 6.2 ABV (alcohol by volume), the stout adds a strong chocolate quality to the firkin brew. By definition, a firkin is an old English unit of volume, typically a wooden cask equal to approximately one-quarter of a regular barrel, or nine/ten gallons. The word “firkin” is derived from the Middle Dutch word vierdekijn, which means “fourth” as in one-fourth the size. Firkin beer is unpasteurized and unfiltered and served at cellar temperature – cool but not cold. 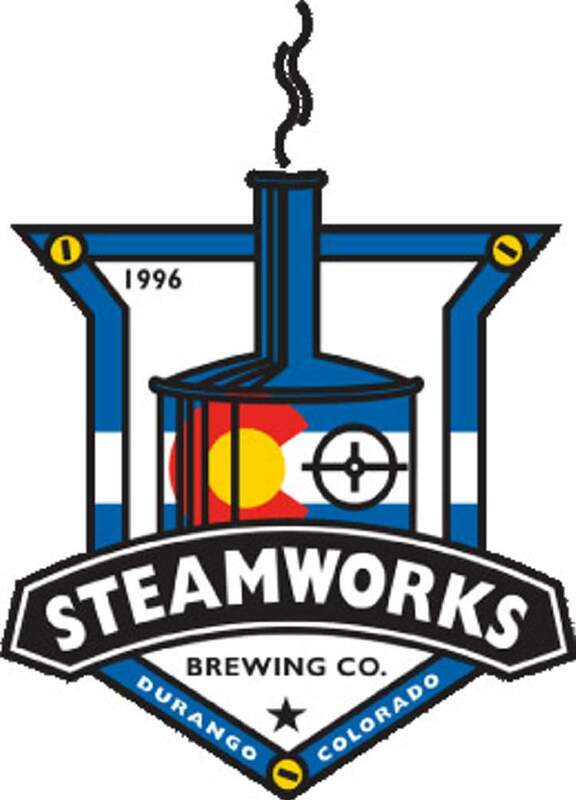 Steamworks is located at 801 East Second. Ave., Durango. For further information, visit www.steamworksbrewing.com. or call 259-9200.